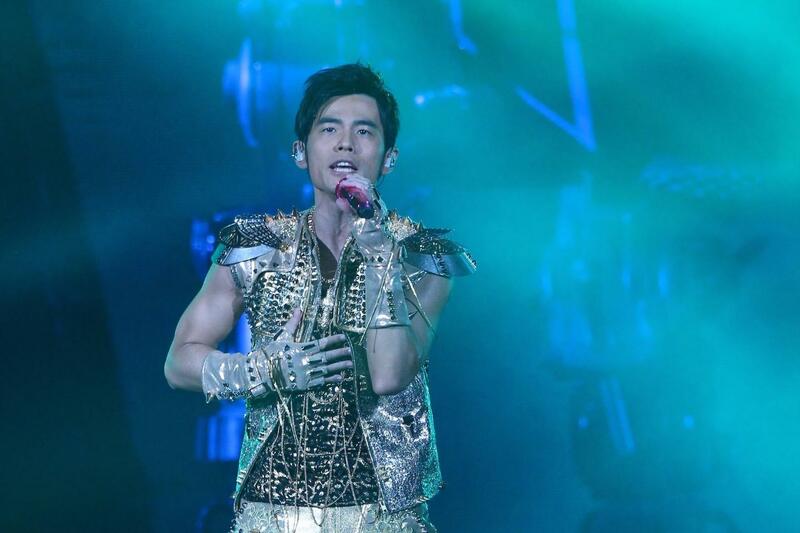 Jay Chou The O2, London, United Kingdom Cheapest in London for Jay Chou on our site. This event has the cheapest Jay Chou tickets in London available on our site. Jay Chou & Landlord's Cat - Rye Music Festival 2019 Beijing - Sunday Changyang Sports Park, Beijing, China Cheapest in Beijing for Jay Chou on our site. This event has the cheapest Jay Chou & Landlord's Cat - Rye Music Festival 2019 Beijing - Sunday tickets in Beijing available on our site.